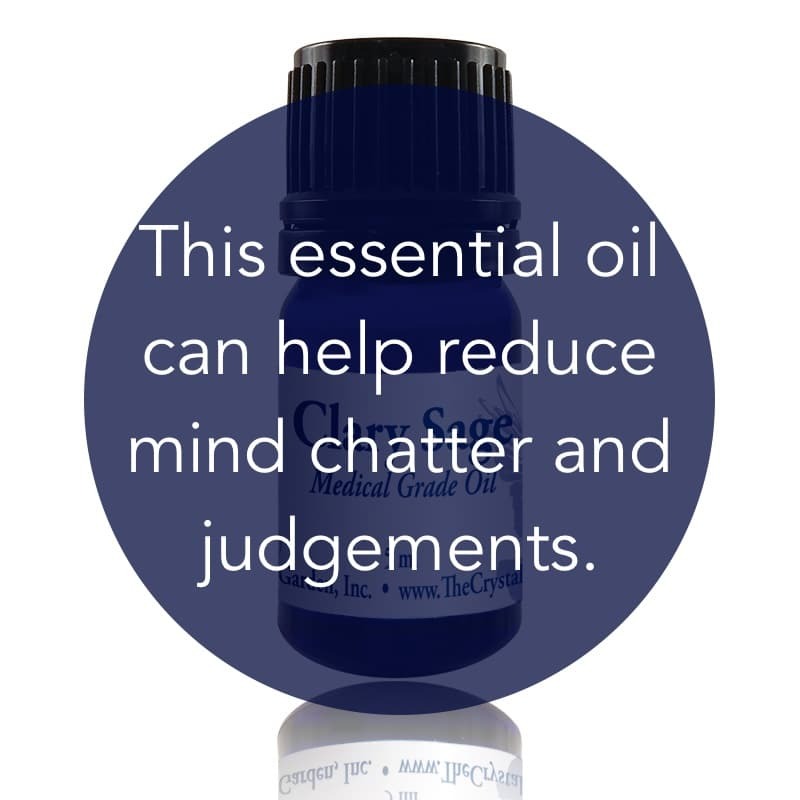 Mental uses: Clary sage relaxes the judgments in the mind, allowing you to let go and let other’s live their lives. Emotional uses: Clary sage relaxes, comforts, and grounds feelings and emotions. It replaces the energy of hysteria with a sense of well-being and euphoria. It helps to quell emotional outbursts brought on by premenstrual syndrome, menopause, and other hormone-related upsets. 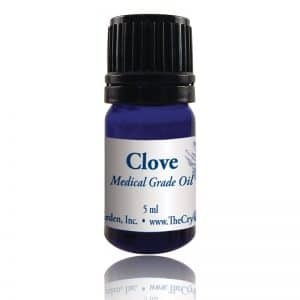 Physical uses: Clary sage helps to rebalance overall physical health by helping to release stress and anxiety. It reduces perspiration. Clary sage is great to add to a synergistic blend for sound sleep. For your safety: Has a sedative effect; avoid prior to driving and when it is necessary to stay alert. Avoid when drinking alcohol, as nausea may result. Use sparingly or occasionally as overuse may cause headaches. Do not use if pregnant or nursing.